After all the chaos Obama’s regime purposely caused in the Middle East which directly led to the refugee crisis in Europe and the US, they have the nerve to tell President Trump to mind his own business? Hey, Obama and his cronies, there is a new sheriff in town, now SHUT UP! 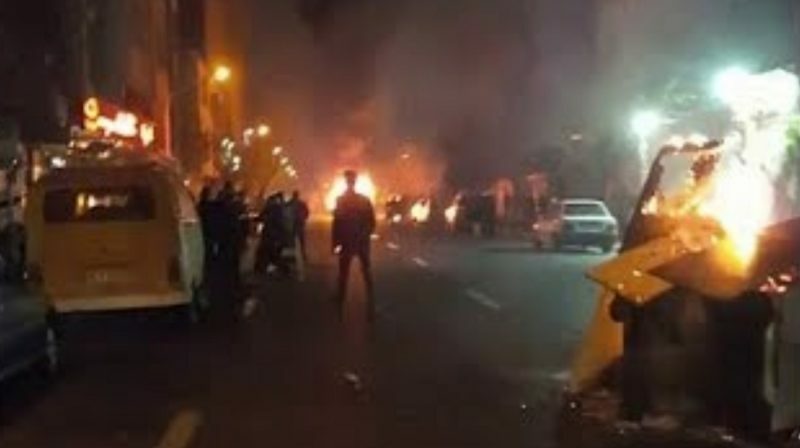 As previously reported: The Barack Obama administration actively assisted the evil Khamenei Regime to crush the 2009 Green Rebellion. 1. You & Obama deliberately lied to the American people to push through an unconstitutional deal with the mullahs, that was designed to strengthen their power in Iran & the Middle East. 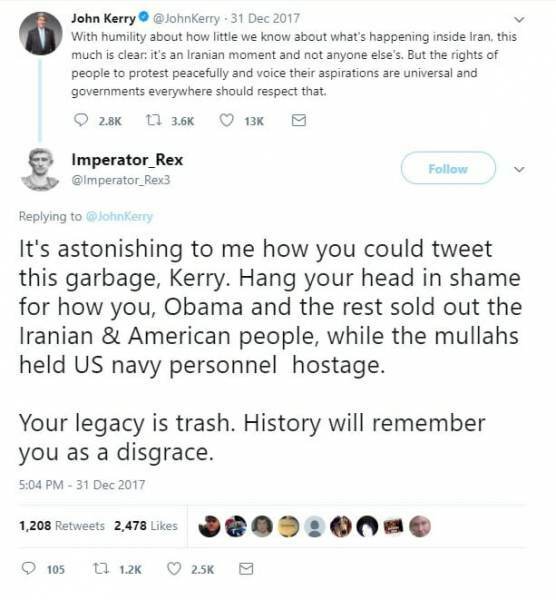 As if you care about the Iranian people, you jerk. 5. Want to know the truth, Ben? The mullahs played you guys. They played you brilliantly. You have them EVERYTHING they wanted (and more) – and they gave you NOTHING. That’s because they saw you for the naive suckers you were. 6. So you go ahead and pay yourself on the back, while admiring yourself in the mirror with delusions of grandeur. But layoff the pieties about being a friend of the Iranian people. They would despise you and Obama. Your best policy would be to keep your trap shut for once. Obama – You be quiet! Read more at TGP.